Reviews of the Sony Carl Zeiss Sonnar T* E 24mm f/1.8 ZA from around the web. 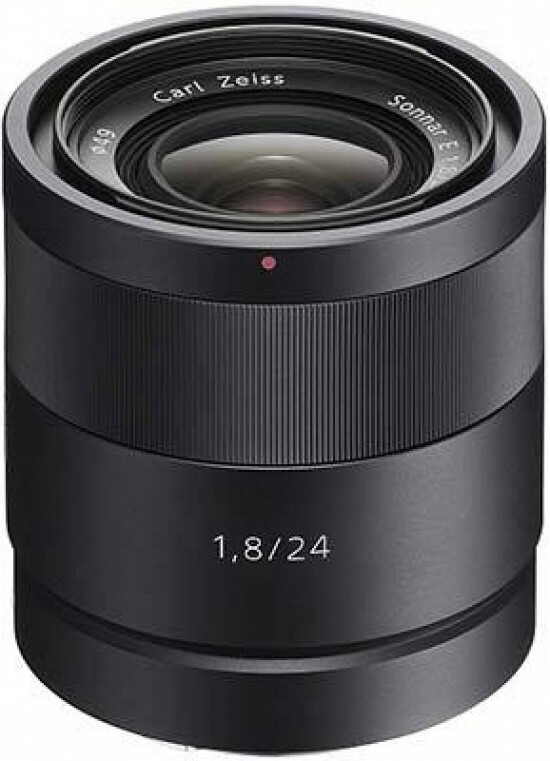 Sony has had a long history of collaboration with Carl Zeiss, and the 24mm ƒ/1.8 Sonnar T* ZA is just the latest in a long line of lenses manufactured according to Zeiss specifications. The lens was designed for the E-mount of the NEX series of camera, and will provide an equivalent field of view of 36mm.